We all get frustrated by the difficult stains on our furniture, clothes, and the carpet. Sometimes, we have to throw our favorite clothes away because we can’t get the stains out. 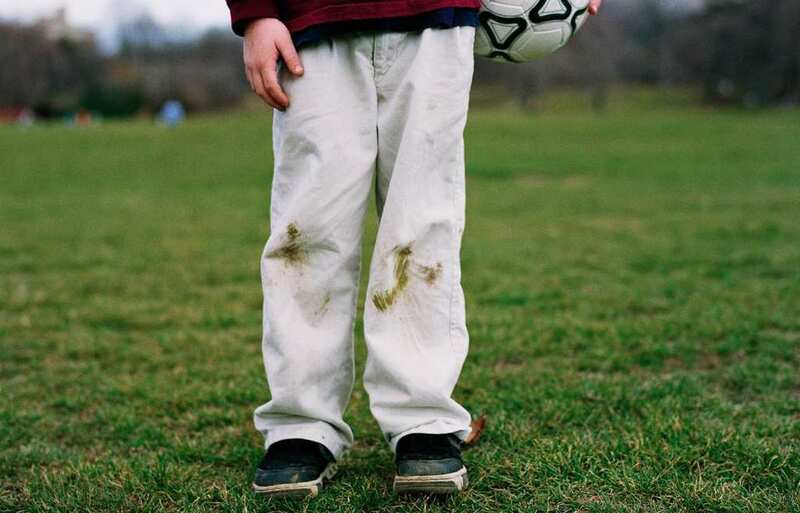 If you don’t want to part with your stained shirt or pants, then we have some tips for you for. Before you try these stain removing tips, you should test them out first on a small section of the fabric to make sure that the products won’t damage your clothes. It is very hard to remove a grass stain, but here are some of the best ways to get rid of them. First, apply detergent to the stain and then rub it into the fabric. Wash the item as usual. You can then use white vinegar to remove any part of the stain that is left after washing with stain remover. Before you use vinegar on your clothes, test it on a small area of the fabric. If it doesn’t damage the cloth, then you can apply hot vinegar to the affected area and leave it for one to three minutes. Cover it with a paper towel to see if the color comes out of the fabric. If no color comes out you can safely use vinegar for removing grass stains. First, remove any extra chocolate from the cloth. You can use any stain removing detergent to remove the stain. When you are spreading the detergent, you should use a soft-bristle toothbrush so that the detergent sinks into the cloth, then rub the cloth together and leave it for five to ten minutes. After that, wash the stained cloth with the hottest water possible. Before using this method, test it like you did for the grass stain. In order to remove the gum, simply soak the fabric in hot vinegar for up to three minutes. The gum should come loose on its own. Repeat until you get rid of the stain completely. Finally, wash the garment with hot water. To start, wash the stain with cold water so that it gets diluted. Use a stain remover to remove the stain; if it is a tough stain you can soak it overnight in stain remover. If the fruit juice stain is on white cloth, then use bleach, lemon juice, or white vinegar to get it out. 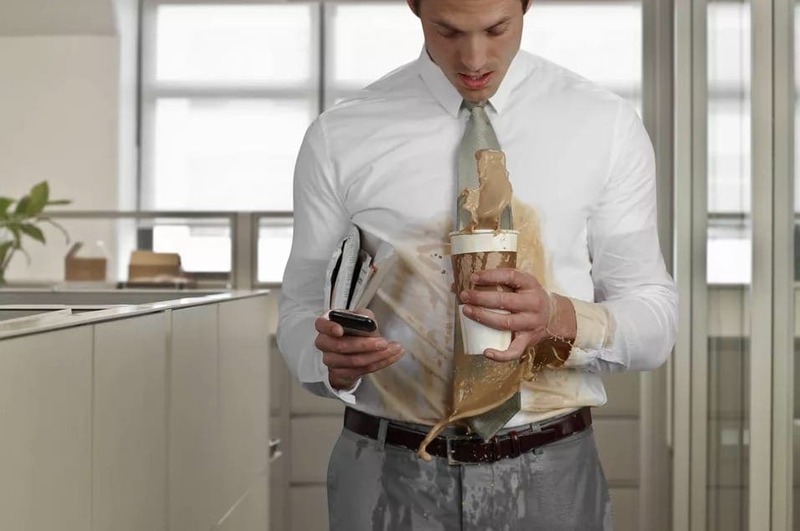 In order to remove coffee from your clothing, blot the extra coffee with a dry cloth, then pre-soak in a solution of warm water, a half teaspoon of dishwashing detergent, and a spoonful of white vinegar for 15 minutes. After that, wash it with warm water and use a sponge to clean the remaining stain. Then wash again. Soak the stained item in cold water. After that, rub the stain with soap and lather. Soak the stain again, but this time use stain remover as well. Then rinse gently. You can also use a diluted ammonia with the help of a cotton swab and then wash it out. For an ink stain, hairspray works well to remove it. First, place a paper towel under the stain and then spray it with hairspray until the ink is saturated. Soak it for some time with a clean cloth and repeat this method until the stain is gone. Then wash it out with with detergent.